Marcelo Cohen is a Brazilian jiu jitsu black belt under Marcelo Saporito as well as a former member of the Carlson Gracie Academy. An IBJJF Pan American and American National champion (No-Gi), Cohen is also known for his work as a grappling instructor, recognition conquered while working at The Armory, a Florida (USA) based academy. Marcelo Cohen was born on December 12, 1983 in Rio de Janeiro – Brazil. Being an overactive child Marcelo was enlisted in judo classes at the age of 9, a sport he practised for many years. Looking for a more challenging and self defence oriented martial art, during his mid teens Marcelo picked up Brazilian jiu jitsu training at the famous Carlson Gracie Academy HQ in Rio de Janeiro, where his tuition was handed by head coach Marcelo Saporito. In 2004 Marcelo moved to the United States, settling in Jupiter – Florida. There he continued his grappling training at the well known martial arts hub ‘The Armory’ alongside Kurt Pellegrino, Eduardo Guedes and a few other well known professional fighters while maintaining close contact with Saporito in his native Rio de Janeiro. His continuous training paid off on December 2012, the day of Cohen’s 29th birthday and also the day he was promoted to black belt. 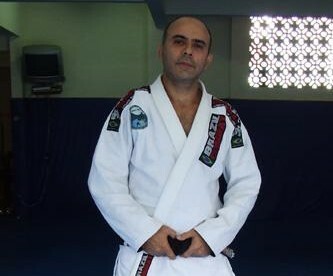 Marcelo would later become the head coach at the prestigious The Armory, where Rodrigo Cavaca, Marcus Almeida ‘Buchecha’, Raphael Chaves and many other highly regarded instructors passed before Cohen. 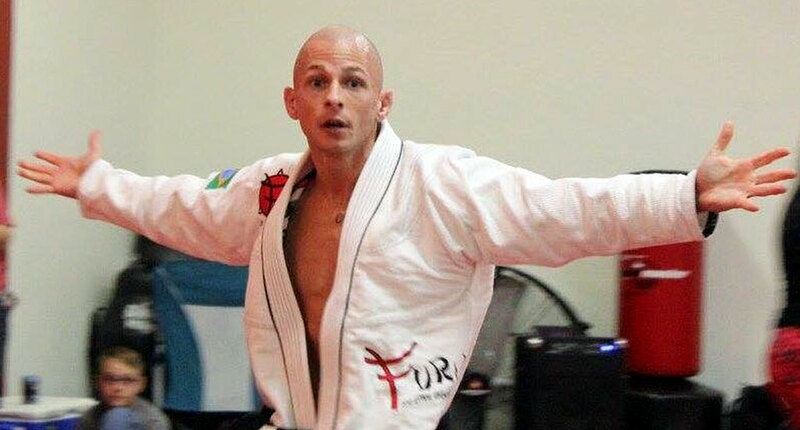 Marcelo’s work as an instructor would prove to be worthy of the highest praise by many BJJ outlets, including Jiu Jitsu Magazine – who featured an article on the subject in 2015.